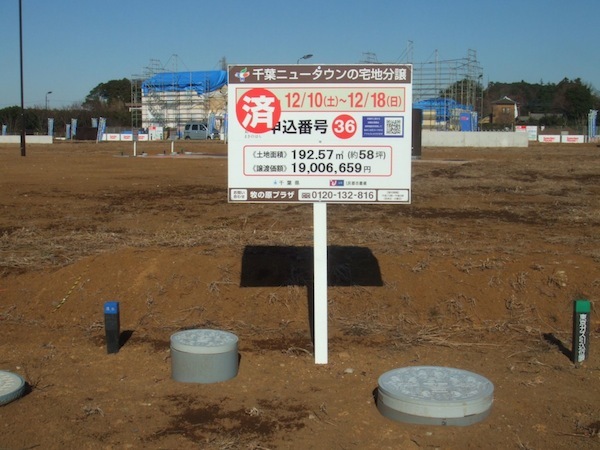 We’ve written about Japanese property taxes a few times and in our JT column we once mentioned that the system for assessing property values and calculating the amount owed is complicated. Consequently, local governments, who do all this work based on laws implemented at the national level, sometimes make mistakes. Apparently, the problem is even more widespread than we thought. According to a survey conducted by the Ministry of Internal Affairs, between 2009 and 2011, 97 percent of local governments reported at least one case of overcharging for property taxes, though, of course, that would indicate there are probably many more cases. 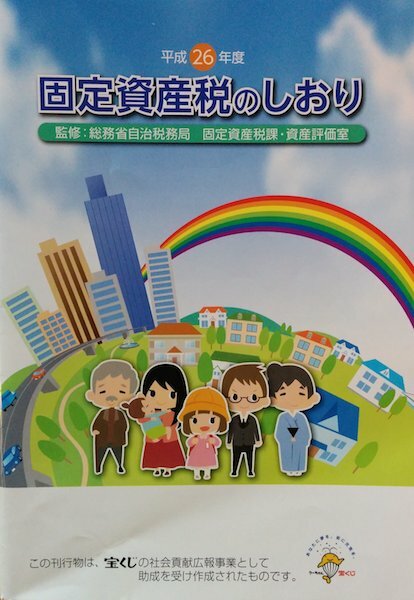 A recent issue of the tabloid-style weekly Friday interviewed an official from a support network for “asset preservation” who pointed out that property taxes are very different from income taxes in that they are completely determined by the authorities. With income taxes, at least the taxpayer can see how his taxes are calculated since he has the documents with all the pertinent information. But property taxes are determined by the local tax office and the property owner simply receives a bill every year saying how much he owes without any explanation of how the bill was calculated, and unless the taxpayer has knowledge about the property tax laws and how they may apply to his particular circumstances, he won’t know whether or not the amount charged might be wrong.